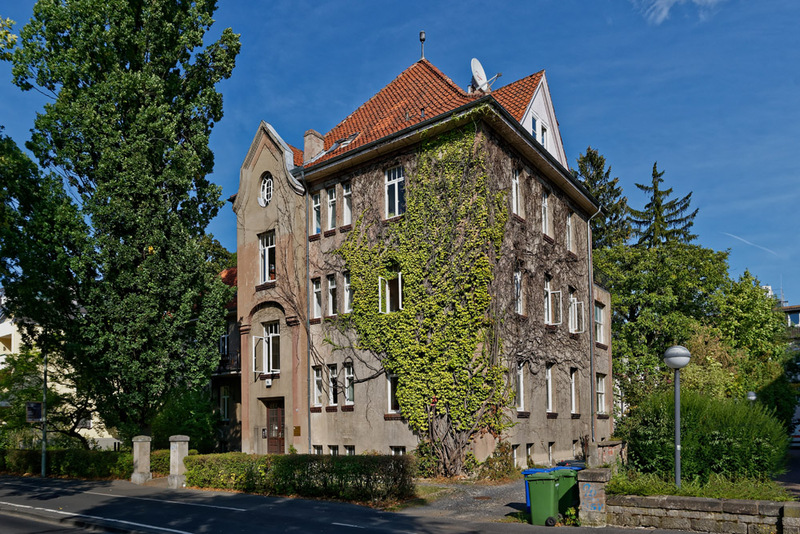 Since the beginning of 1988, the former university building has been entrusted to the Studentenwerk Göttingen for the accommodation of students. After a renovation in the interior, since 1 June 1988, housing for 22 students is available. Positive for all residents is the green area behind the house as well as a few car parking spaces. The central campus can be reached on foot in just under 3 minutes and the city centre in just 5 minutes by bike. If 1 tenant leaves during the period of residence, the remaining person decides on the follow-up tenant.